The Tommy Hilfiger Group owned by PVH Corp. (NYSE: PVH) has announced their 2013 spring golf collection distributed by Fletcher Leisure Group. The new collections feature three deliveries; the first reflects the Arizona desert with a neutral palette and strong graphic details. Pieces include lightweight cardigans, cotton zip-neck sweaters, shorts and classic slacks. Delivery two uses a Bar Harbor summer for a starting point with nautical stripes, sleeveless polo shirtdresses and red, white and blue plaid pants. Finally the third delivery is a mirror of the sun and sand of Palm Beach with shades of sun washed yellows, pinks, blues, and greens paired with subtle patterns. 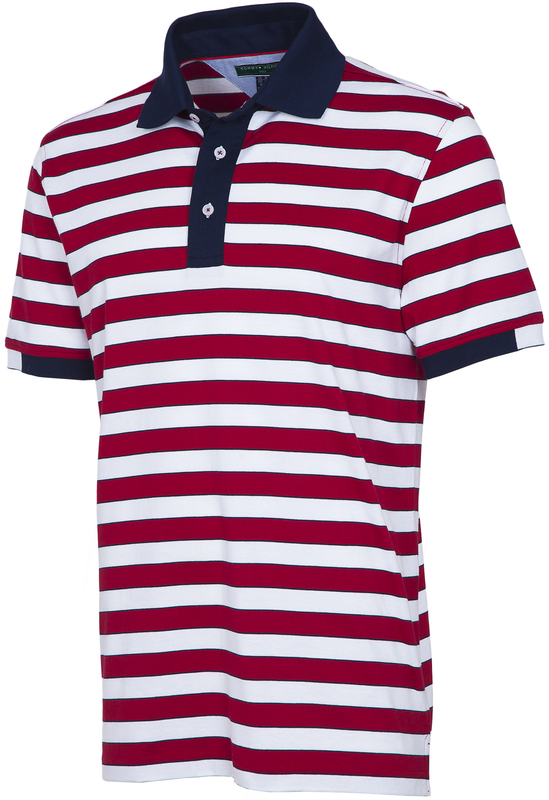 Hilfiger has used technical performance fabrics as well with TH Comfort Tech, a hybrid cotton fabric used as the foundation for the golf collection TH Tech, a 100% polyester moisture wicking fabric with anti-odor properties. 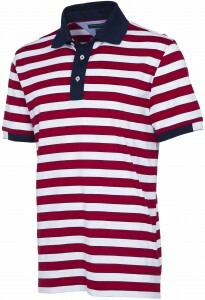 The TH Cotton is a 100% cotton fabric designed for comfort. The men’s collection of approximately 100 styles has retail prices ranging from $65 for short-sleeved polos to $120 for sophisticated outerwear options. Women’s styles number approximately 75 and will retail from $65 for bermudas and polos to $120 for knits and outerwear. 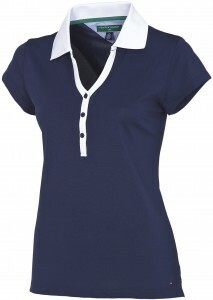 Through a license agreement with The Fletcher Leisure Group, the men’s and women’s golf lines are available in the U.S., Canada and Europe at private and public golf clubs, golf specialty stores, sport specialty stores, and select resorts, as well as in the corporate channel and on tommy.com. Tommy Hilfiger launched men’s golf apparel in 1994 and expanded into women’s golf apparel in 2000; in 2004 the collections were introduced in Europe.